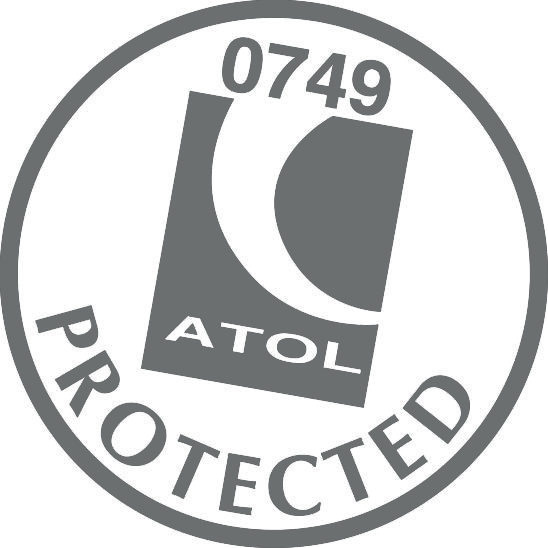 Booking with Osprey Holidays means you are protected under our ATOL (Air Travel Organiser’s Licensing) and ABTA (Association of British Travel Agents) bonding. These schemes ensure that your holiday payments are 100% financially protected, and that you can book & travel with complete peace of mind. Similarly, should we book ground only arrangements for you, i.e travel not including flights, then your holiday booking is protected by ABTA number V3690. Visit the ABTA website at www.abta.com. If you have any questions with regards to financial protection then please call our reservations teams on 0131 243 8098 or email book@ospreyholidays.com.